Discover a wealth of mobility scooter accessories to help make getting out and about easy and comfortable. 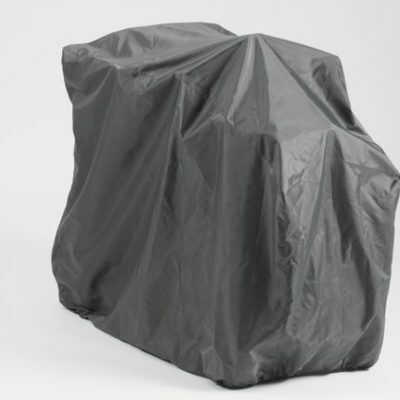 From scooter carriers, scooter bags and scooter clothing to scooter ramps, covers and high visibility jackets. 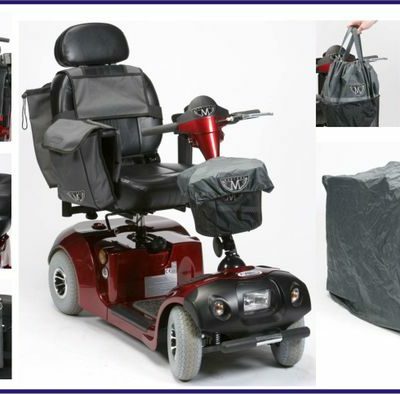 We have a range of mobility scooter accessories to kit out your scooter, ready to go anywhere. 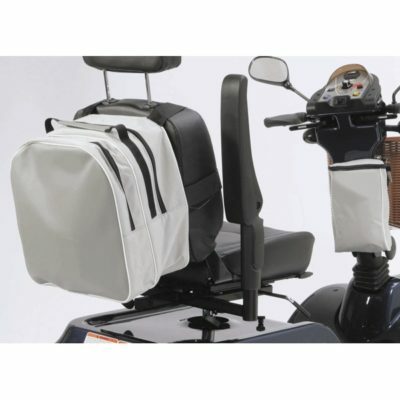 We have scooter bags, other scooter storage items and scooter carriers.